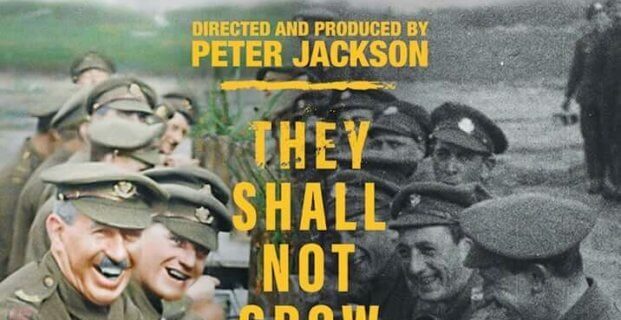 Earlier this week, we caught wind of They Shall Not Grow Old, a new project produced by Peter Jackson, in which footage from WWI will be restored, colorized, and given new life with a soundtrack. All of us at DUO have been moved by the trailer and the imagery. If done well, this looks to us like a groundbreaking new step in cinema and media technology.